YOUR LOCAL CONTRACTOR IN FAIRHAVEN, MA! Dreaming of a new deck or sunroom? Is it time for a new roof? Start with us! Local and family-owned home improvement company with A+ rating with the Better Business Bureau for over 25 years. 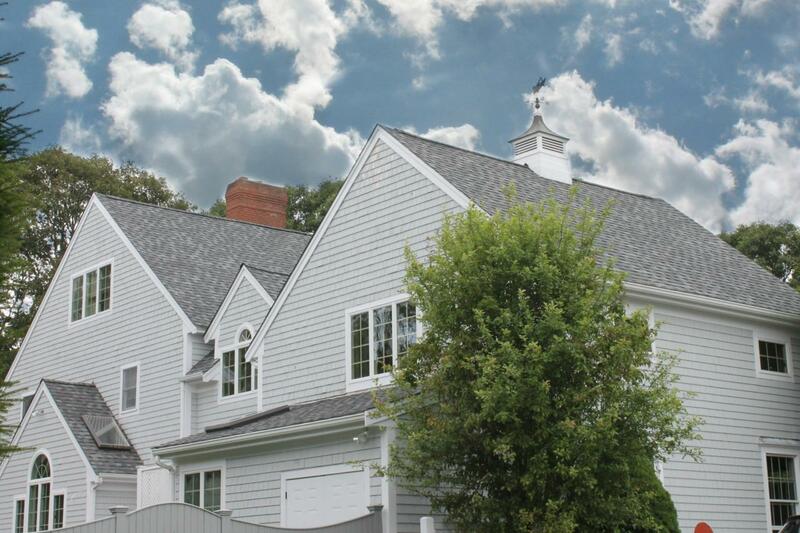 We’ve provided Fairhaven, MA and surrounding communities with home improvement, roofing, siding and construction contractor services for decades. As your neighbor and a local, family-owned and managed company with all our own employees, we take our commitment seriously to be the trusted name in home improvements and construction services. Quality workmanship at a reasonable cost. We’ll be back. Or maybe that should be you’ll be back? Whatever, you get it.